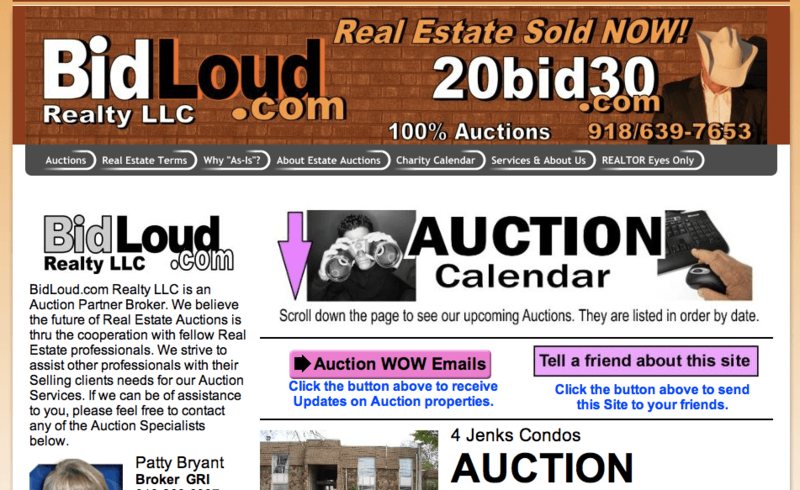 This website belongs to Grand American Auction, a firm dedicated to offering real estate auctions in the Tulsa, Oklahoma area in the United States of America. Do you want to buy a property cheap in Tulsa? If that is the case, this website my be of your interest. As you click on the link provided above you will inform yourself on the residential and commercial properties to be auctioned, locations, hours, minimum prices and on other related things. In addition, the site also provides information on this comapny, missions, its history and services provided. Take into account that the information is sorted out by categories on the main menu located on the upper part of the site. Click on a link and get the corresponding information. For further details enter the site using the link above.